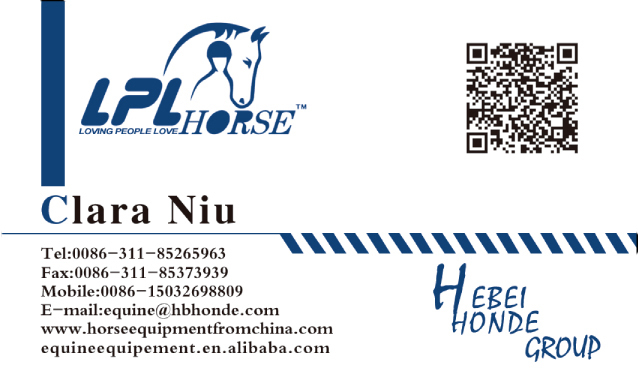 Product categories of Horse Care Products, we are specialized manufacturers from China, Horse Care Products, Horse Brush suppliers/factory, wholesale high-quality products of Horse Shoe Hoof Pick R & D and manufacturing, we have the perfect after-sales service and technical support. Look forward to your cooperation! Raising horses just like look after babies, we should take good care of them. How can we do? We need to prepared tools, that is Horse Care Products. Horse care products are used to clean or groom our horses. 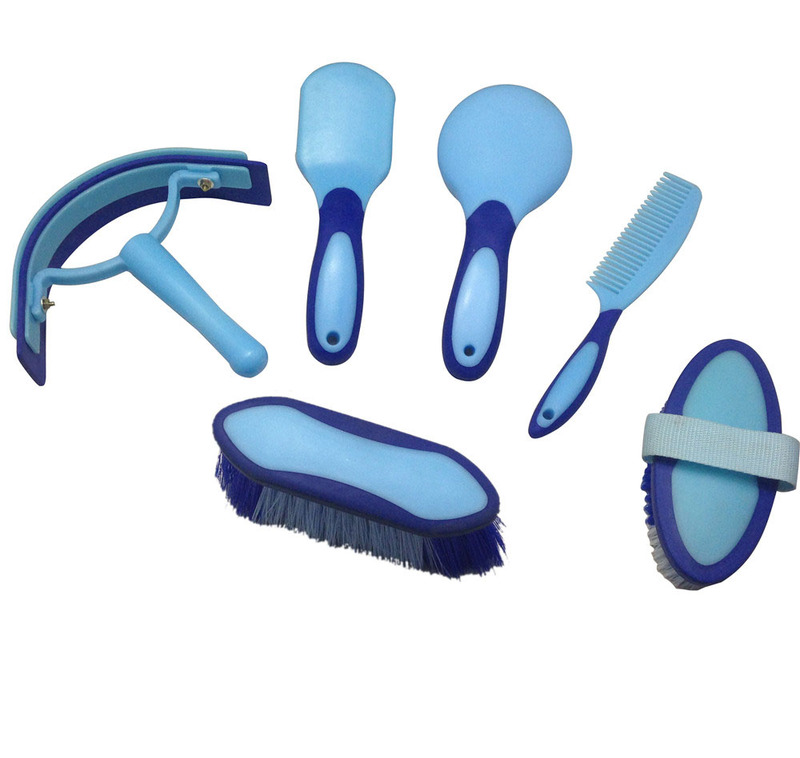 There are many basic horse care products, including Horse Brush, Horse Comb, Horse Sweat Scraper, Horse Hoof Pick, horse massage brush, horse mane ad tail comb, Horse Bell Boots, Horse Tendon Boots etc.